I get a lot of requests at this time of year, with people asking what kitchen items I’d recommend for gift-giving. 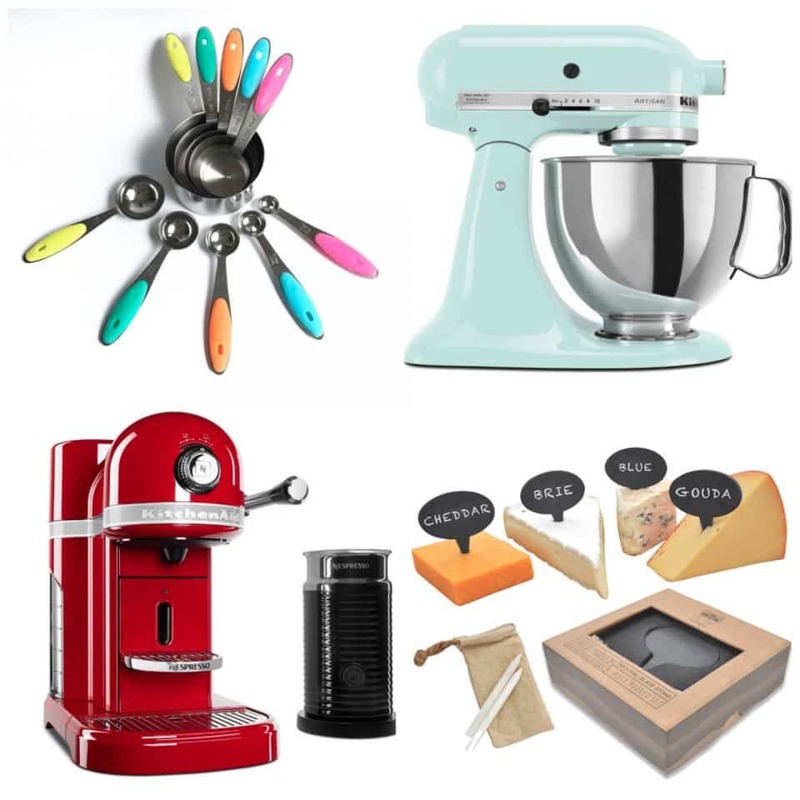 To make the holiday shopping season a little easier, I’ve gathered together some of my most beloved kitchen items at every price point. Most of these I own and some I would love to add to my collection. If you have a cook in your friend or family circle, look no further than this list for something they’ll really love. Happy shopping! 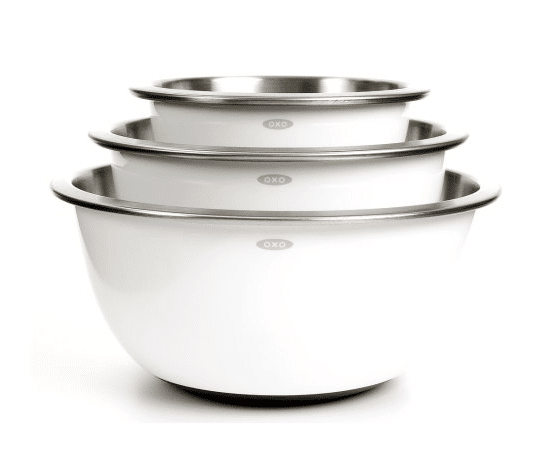 I’ve had this OXO Good Grips 3-Piece Stainless-Steel Mixing Bowl Set in my kitchen for a few years now and I use them nearly every day. They’re durable, easy to wash and nest inside each other, so you don’t lose much storage or counter space. 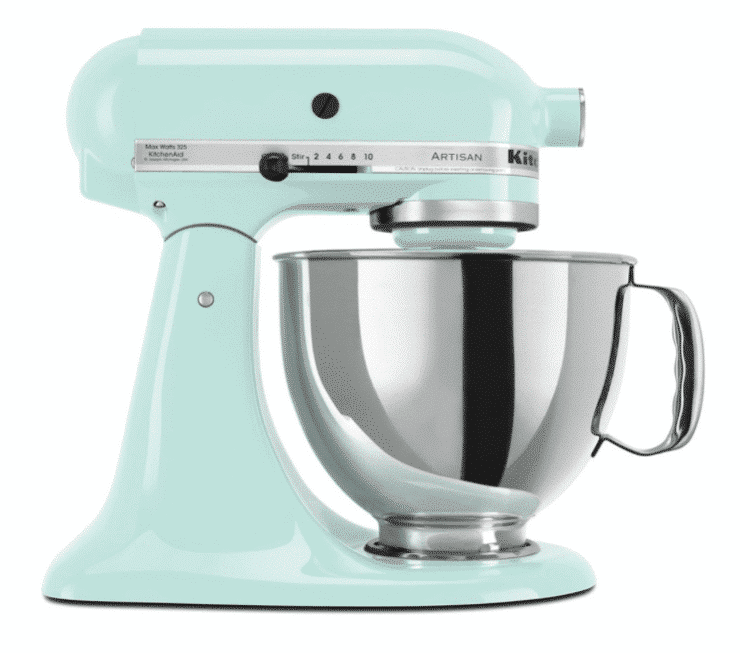 A KitchenAid Mixer is an iconic kitchen appliance. I’ve heard many baker friends say they felt they’d really “made it” once they were able to add one of these to their arsenal. They come in a countless variety of colors to fit every kitchen style. I like to think of mine as a piece of art on my counter. Cakes are a lot of work and deserve to be beautifully displayed. 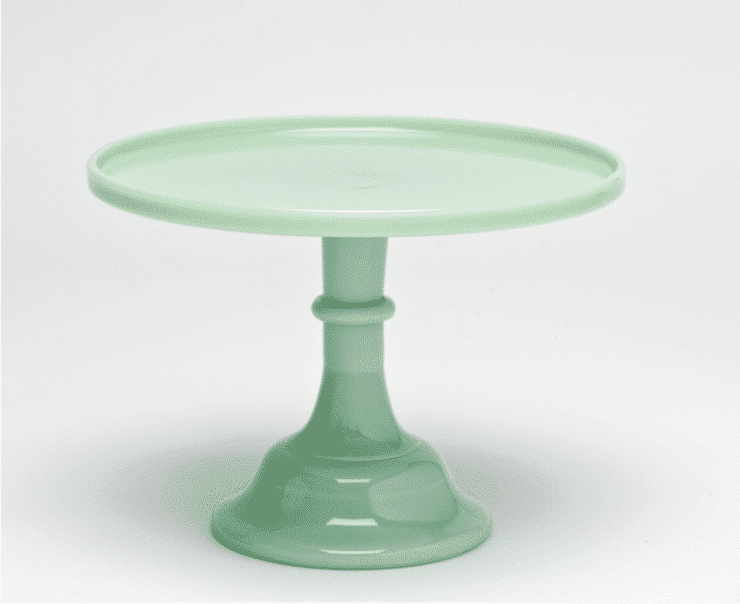 This Jadeite Milk Glass Cake Stand is simple, elegant and the perfect resting place for your baked masterpiece. 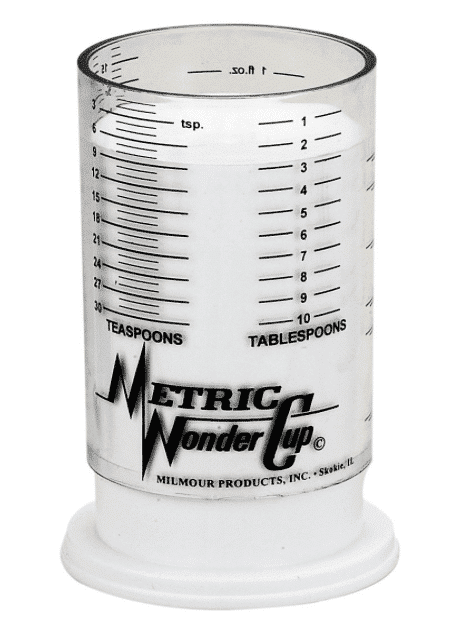 When I first saw a Metric Wonder Cup, I wasn’t quite sure what to make of it, but quickly learned that it’s one of the most handy kitchen gadgets on the market. The plunger-style cup is great for measuring sticky ingredients like honey and molasses and makes cleanup much easier. Everyone needs one of these! A Microplane Zester is the best zester out there. I’ve tried many and I’m very confident in saying that. If you, or someone you know, like to cook with citrus zest, this is the tool for you. I’ve experimented with replacing caffeine with tea and matcha, but sometimes I really just need that extra boost. 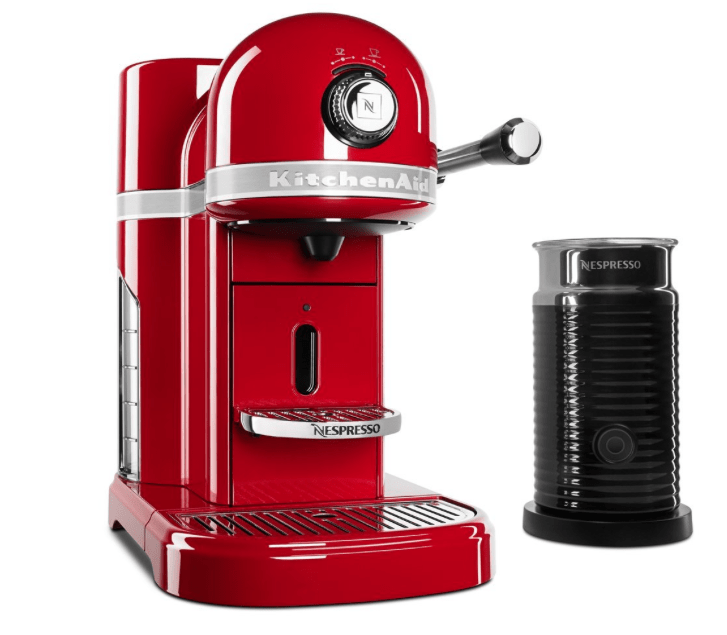 This KitchenAid Nespresso Machine with Milk Frother is a welcome sight when I start to feel that late afternoon drop in energy. It also looks really sleek. 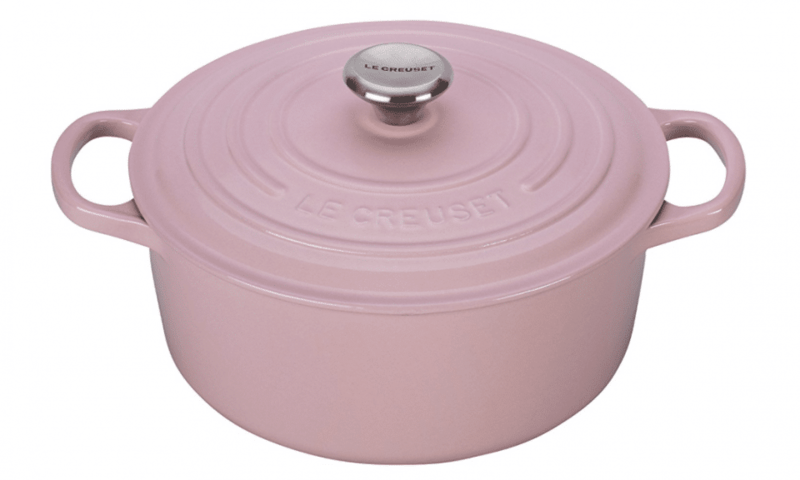 Le Creuset enamel gadgets are beautiful and functional. 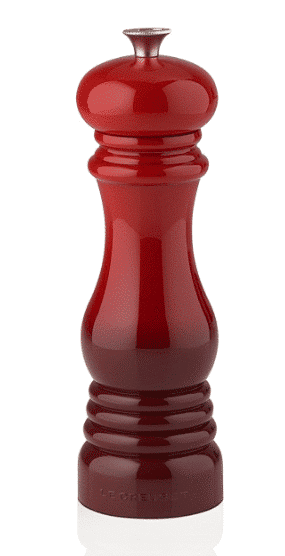 Give your peppercorns a lovely new home with a Le Creuset Ceramic Pepper Mill. I love my Le Creuset Signature Enamel Cast Iron French Oven. Not only is it beautiful, but it’s incredibly well made and just the thing for one pot meals like stews and roasts. Anyone who spends time in the kitchen knows the value of a cast iron pan. 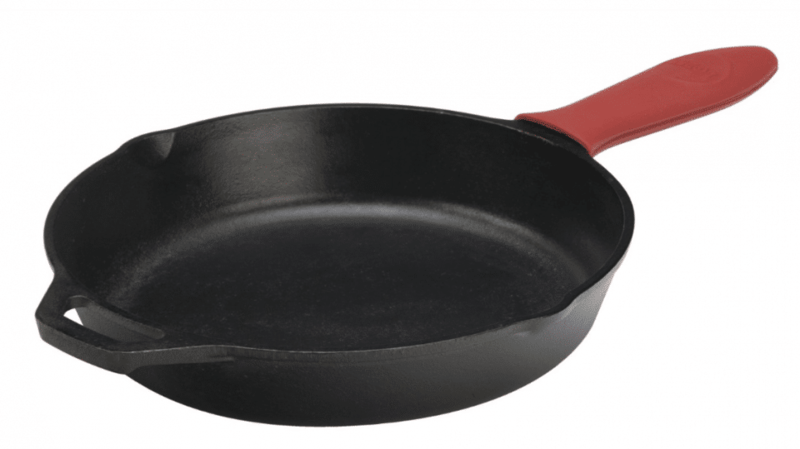 Lodge Cast Iron Skillets are classic and this one features a handy removable silicone handle that protects your hands from the heat of the hot pan. 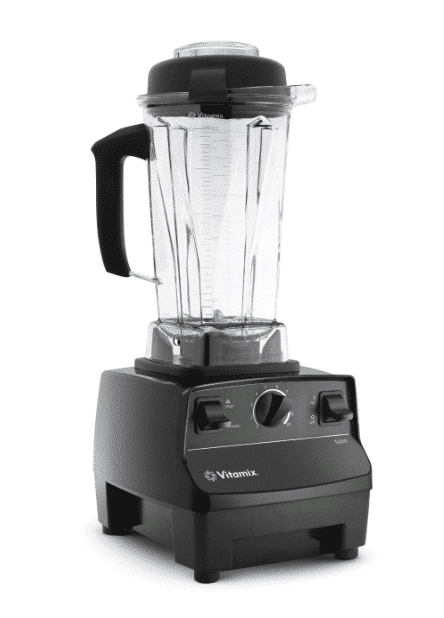 A Vitamix Blender is a real investment item, but there’s no denying how useful it is. I’ve used mine for everything from hummus to smoothies to dressing for my favorite Garlicky Kale Salad. 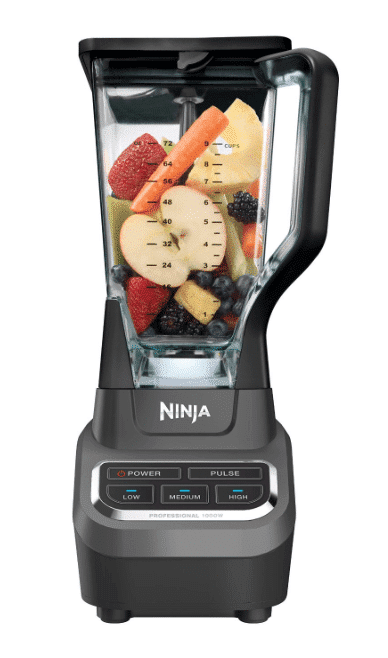 For smoothies, you can’t go wrong with a Ninja Professional Blender. They’re powerful and come at a very reasonable price. 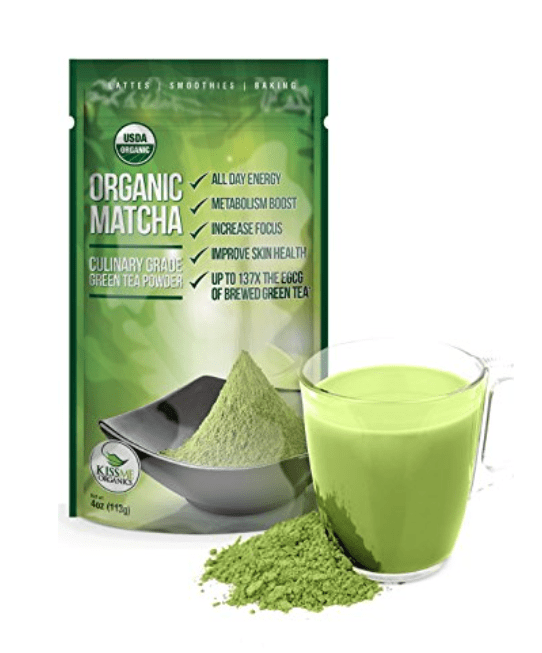 My husband and I both love Organic Matcha Powder. This is the same powder we use at home for matcha lattes. It’s also great for adding to baked goods. 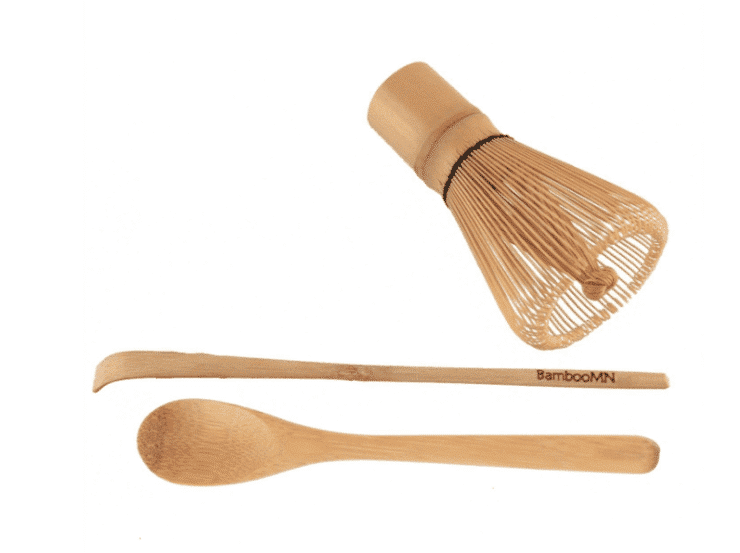 For traditionalists, this pretty Matcha Whisk and Spoon is exactly what you need to serve up a frothy, lump free matcha latte. 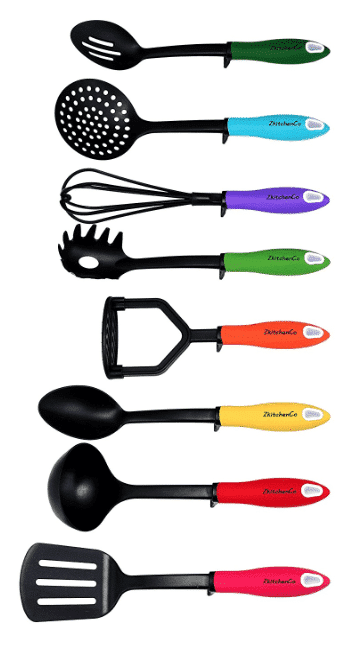 Add a little color to your utensil drawer with this Rainbow Kitchen Utensil Set. How can you look at these Ceramic Animal Mug with Matching Spoons and not smile? Such a cute place to pour your morning cup of coffee or tea. 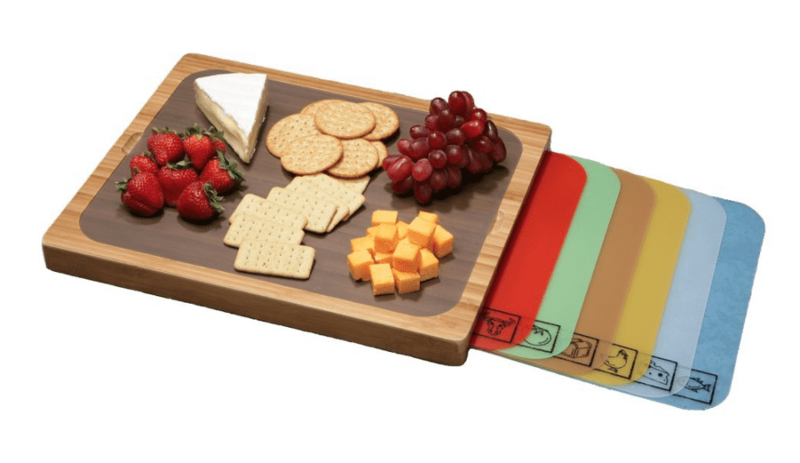 This Classic Cutting Board with Removable Mats helps to avoid cross contamination between meat, dairy and vegetables and saves on counter space. I love my durable stainless steel measuring cups and spoons. 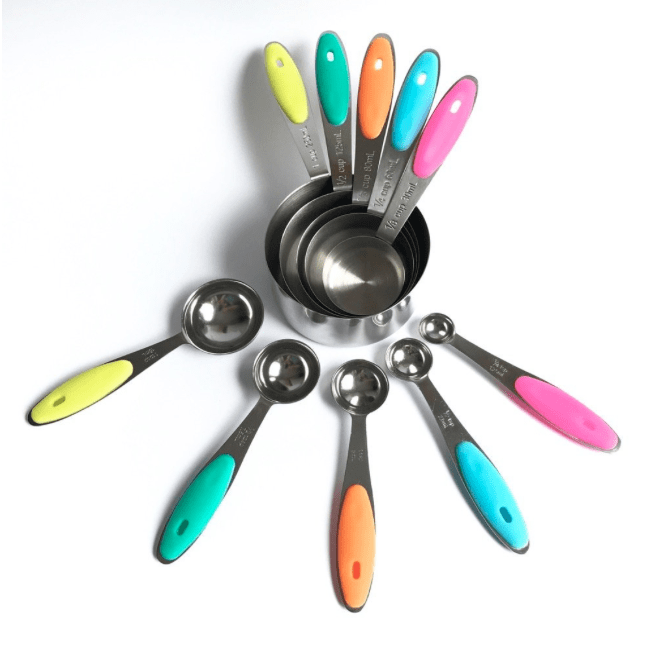 These Stainless Steel Colorful Measuring Cups and Spoons add a little flair to an otherwise ordinary, but useful, kitchen item. I’m sure you’re all aware of the frustration that comes with plastic honey bottles. When the honey begins to crystallize, forget trying to use it again. 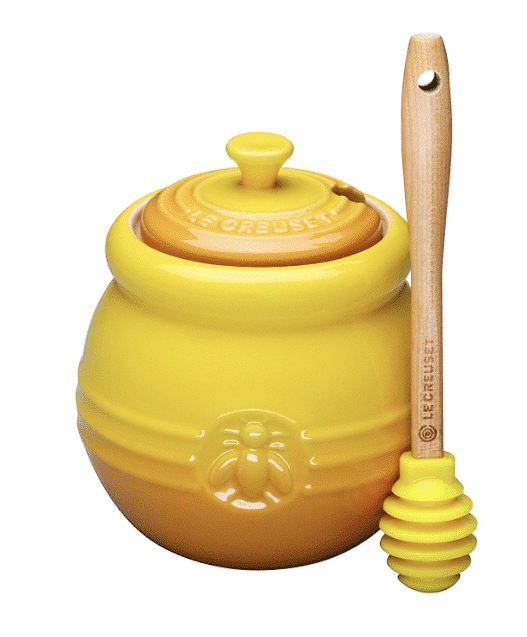 This Le Creuset Enamel Honey Pot with Dipper is a great solution. Plus how cute is it? I love vintage flour sack towels. 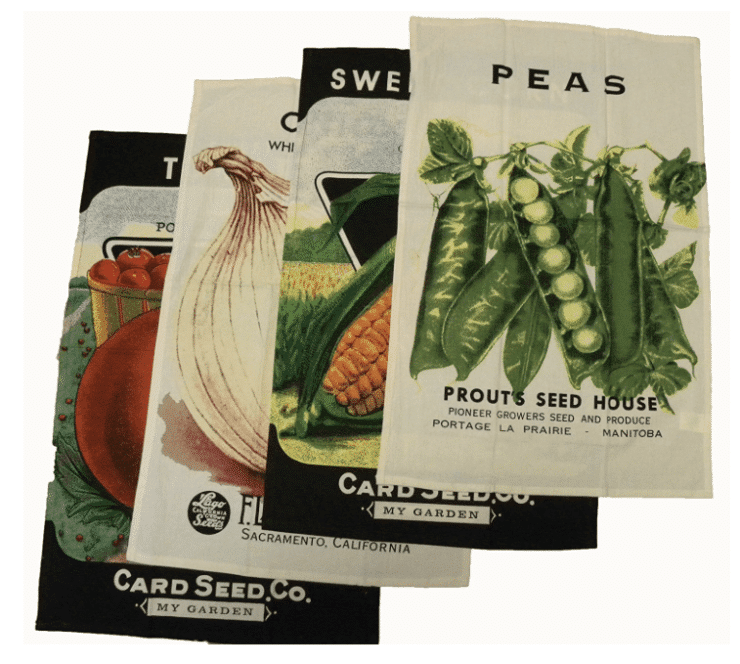 These Vegetable Seed Flour Sack Kitchen Towel Set have an adorable seed packet design, perfect for gifting. I am often fascinated by videos of people decorating sugar cookies with royal icing. It’s truly an art form. 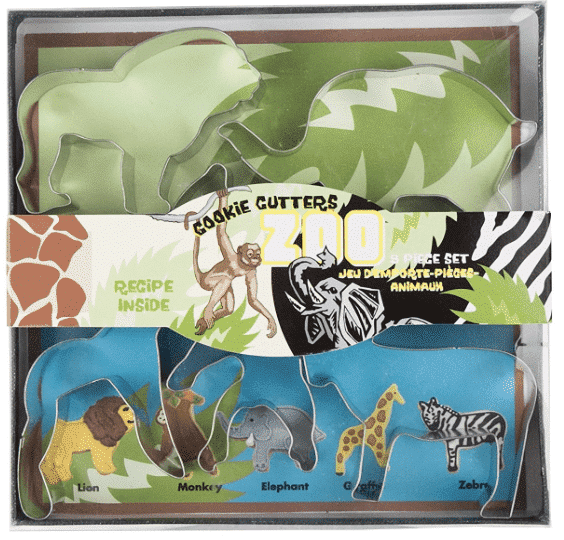 Kids and adults alike can find their inner artist with this Animal Cookie Cutter Set. 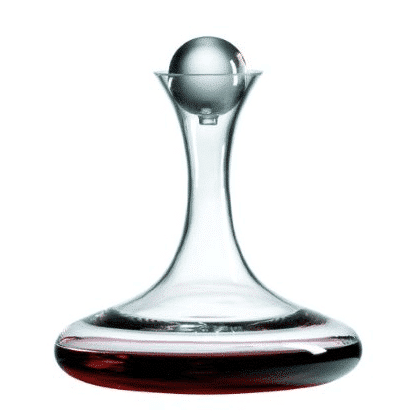 This Crystal Wine Decanter is made from led-free crystal. For those of you who have a fondness for red wine, I highly suggest purchasing a decanter. 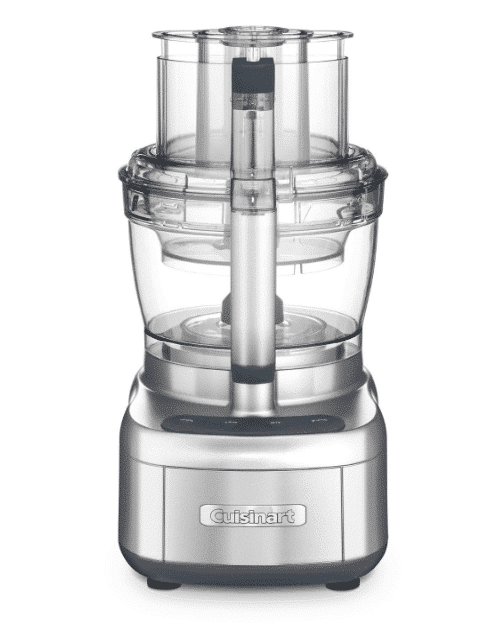 Another favorite of mine, the Cuisinart 14 Cup Food Processor is the secret to super creamy and smooth hummus and nut butters. 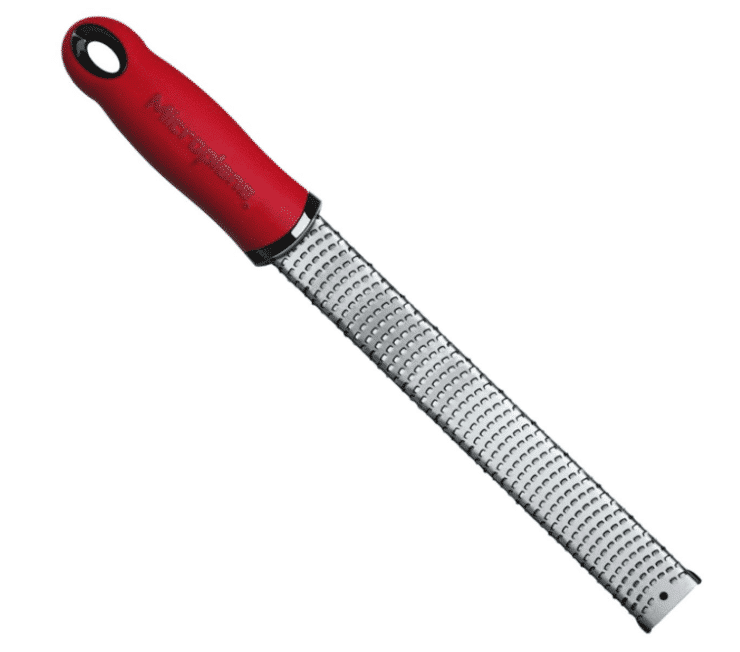 The extra blades also make grating cheese and vegetables a breeze. 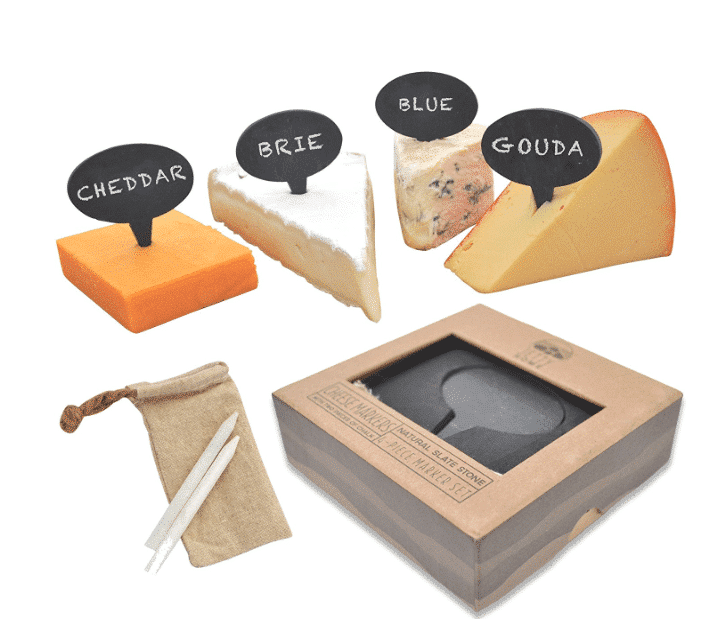 Chalkboard Cheese Markers are such a fun addition to holiday parties. They give a rustic, handmade flare to your cheese while helping to identify between the gorgonzola and the stilton. I’ll let you in on a little secret. I hate cutting herbs! Silly I know, but it’s just one of those things. 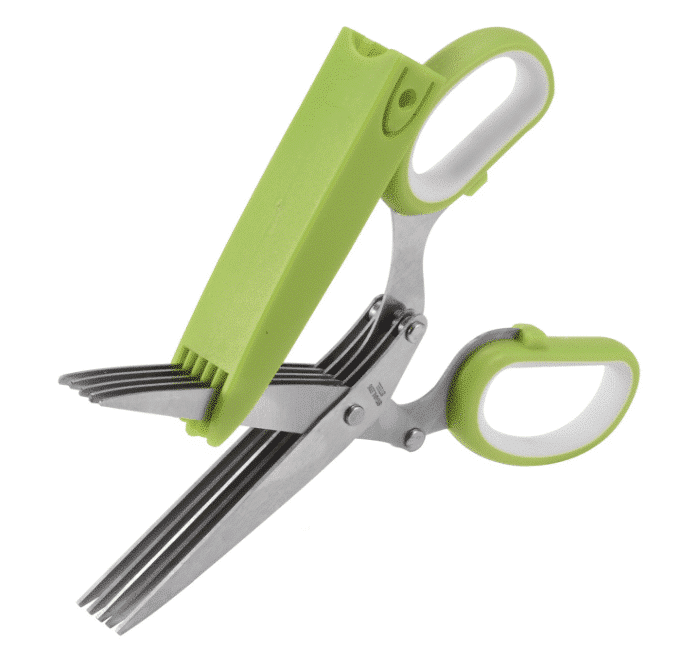 These Stainless Steel 5-Blade Herb Scissors simplify chopping fresh herbs, so you can garnish your lovely dishes that much faster. All of my non-stick pans are PFOA-free and dishwasher safe. 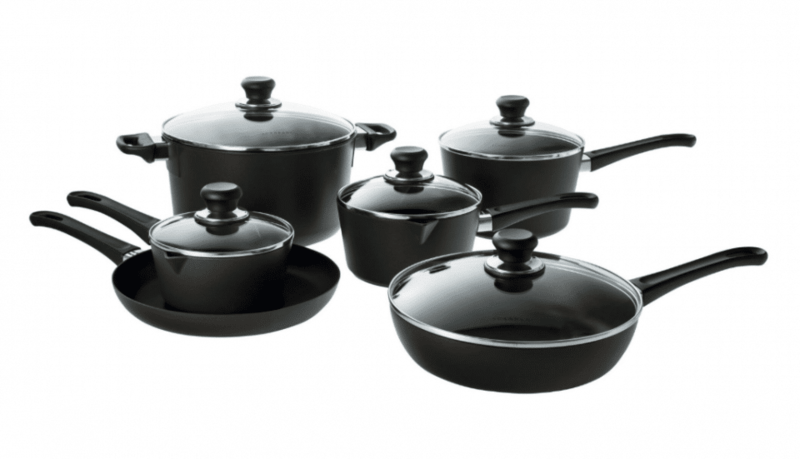 This Scanpan Classic 11 Piece Cookware Set is a perfect starter for those starting their own kitchen collection. The honey jar is a neat idea. Wanted to let you know you can salvage crystallized honey. Slowly gently warming it will bring it back. Here is a link: http://www.whitelakefarms.com/how-to-save-crystallized-honey.htm. Google will find you plenty more. The beekeeper i get my honey from told me how to do it, and it can be done in a microwave but you have to be careful not to overheat it. Thanks for you recipes and helpful ideas!